Wendy Elverson has been practicing as a pediatric registered dietitian for over 20 years. She started her career at NY Presbyterian Morgan Stanley Children’s Hospital and has been working at Boston Children’s Hospital since 2003. Wendy has experience in many areas of pediatric nutrition including growth concerns/failure to thrive, celiac disease, homemade blended tube feeding, and hyperlipidemia. One of her primary interests is working with children and their families living with food allergies. She supports families in providing their children with safe, nutritious, and palatable diets for optimal growth and development. 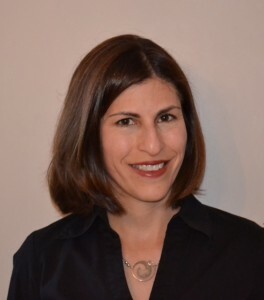 Wendy is the dietitian in the Atopic Dermatitis Center and the Food Allergy Comprehensive Evaluation Treatment and Support program at Boston Children’s Hospital.